Slightly sweet & delicately flavored. In much of the world, this is the vegetable referred to as "Chinese cabbage". 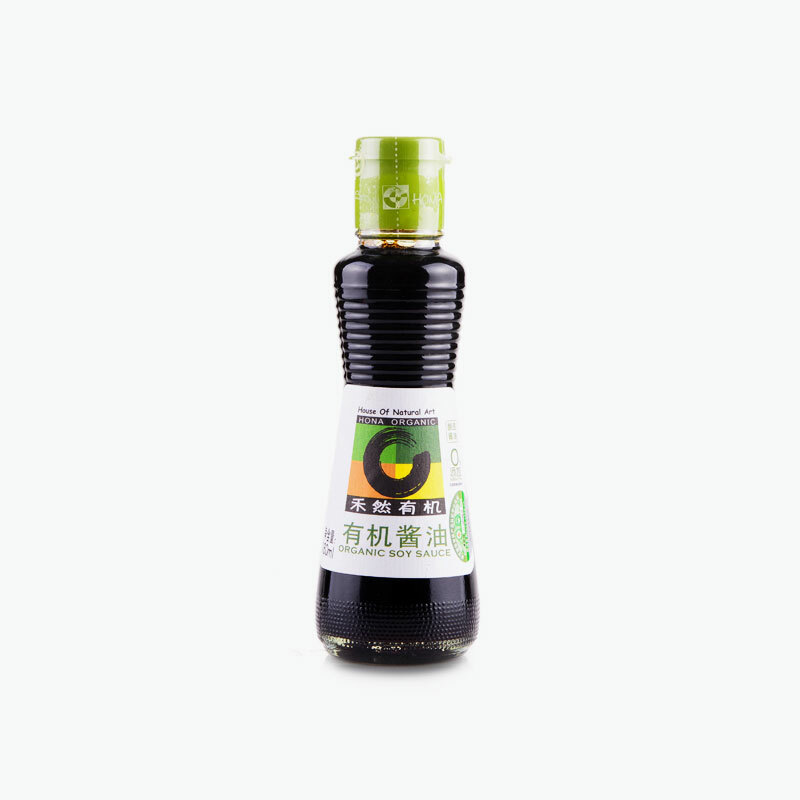 The flavor has been described by some as delicate compared to bok choy or cabbage, and it can be used in stir-fry with other ingredients such as tofu, mushroom or zucchini. 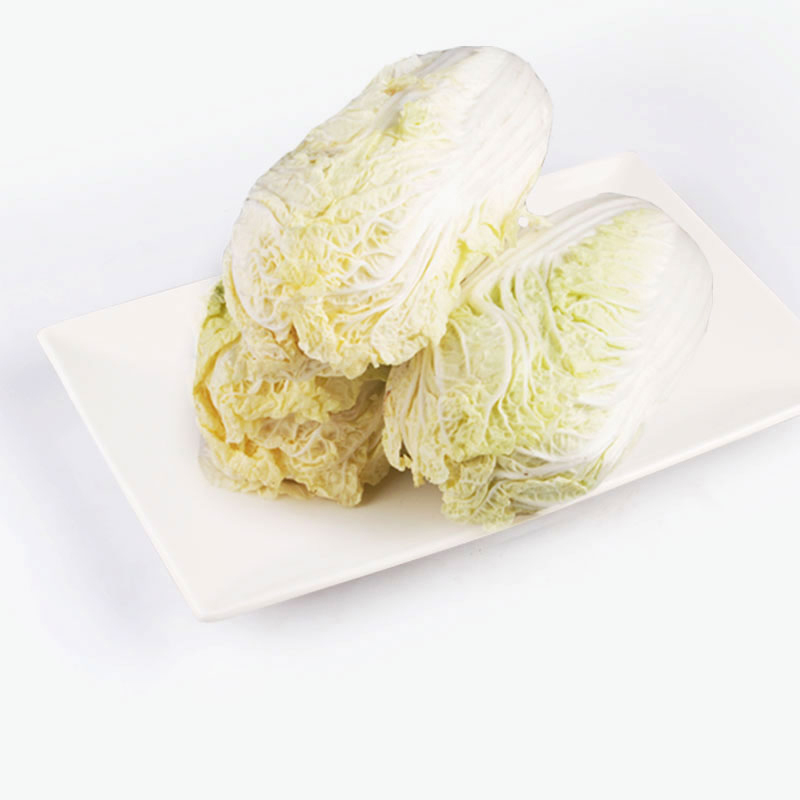 It is also a very common ingredient that is eaten with hot pot.